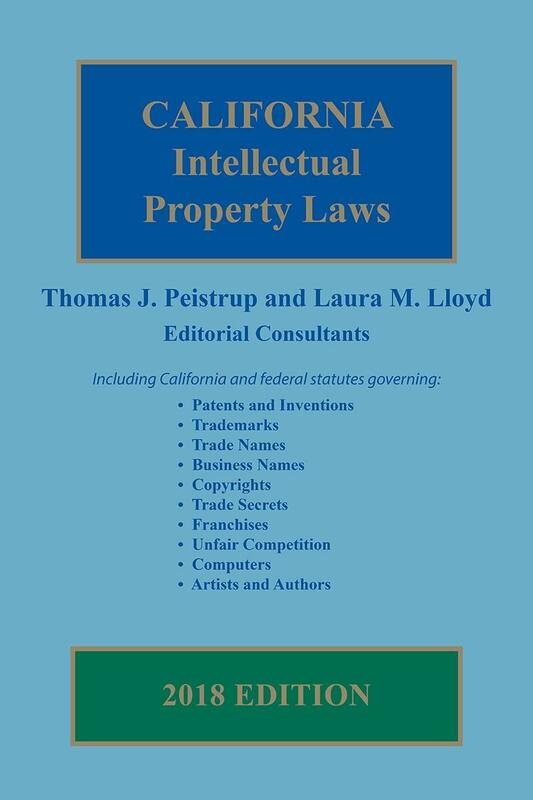 Get complete and fully updated text provisions for all relevant California and intellectual property statutes along with expert commentary by Thomas Peistrup and Laura Lloyd. 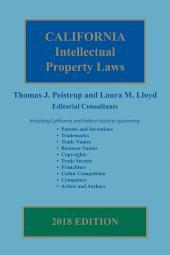 Includes an Introduction that provides an overview of intellectual property law and Finding Aids that consist of topical references to Federal and California statutes. 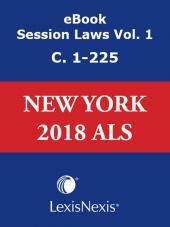 Key California statutes are accompanied by consultant comments and annotations. Consultant comments reflect the observations, opinions, and practical experience of the Editorial Consultant. Annotations are also included to help direct the practitioner to key cases and secondary sources. With her extensive skill and experience in molecular biology, immunology and virology, registered Patent Attorney Dr. Laura Lloyd helps companies and universities protect their intellectual property. Dr. Lloyd represents and counsels clients in domestic and international patent and trademark prosecution, prepares legal opinions, and negotiates patent licenses and trademark coexistence agreements. She also represents clients in opposition and infringement cases before the Trademark Trial and Appeal Board, federal courts, and the International Trade Commission. 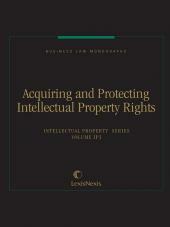 In addition, Dr. Lloyd represents clients in Inter Partes Reviews in front of the Patent Trial and Appeal Board. Dr. Lloyd received her B.S. in Microbiology from Colorado State University and her Ph.D. in Molecular Biology from the University of Nebraska, where she researched and published articles in the field of virology, in particular the interactions between Human Immunodeficiency Virus and Herpesviruses. Dr. Lloyd received her J.D. from California Western School of Law. Combining her law degree with her doctorate in Molecular Biology, Dr. Lloyd brings her legal expertise to bear on patent application preparation and prosecution, both foreign and domestic, in areas ranging from biotechnology, molecular biology, immunology and virology to diagnostics, medical devices, therapeutics, small molecules, and pharmaceuticals. 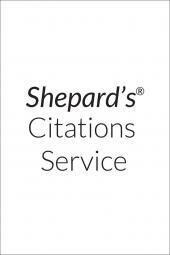 Adding to her extensive list of experiences, Dr. Lloyd was a National Institutes of Health funded Research Associate, a Post-Doctoral Training Fellow in the Department of Pathology and Microbiology at the University of Nebraska Medical Center, and a Research Scientist with Streck Laboratories in Omaha, Nebraska. Mr. Peistrup’s intellectual property practice includes copyright, trademark, and trade secrets, as well as the related fields of privacy data security and breach. He also has specialized expertise in anti-piracy and anti-counterfeiting management and litigation, with experience in film, television, music, print, technology, direct response and consumer goods.